GETTING BACK INTO THE GREAT OUTDOORS. Scents That Are Designed & Tested To Attract! 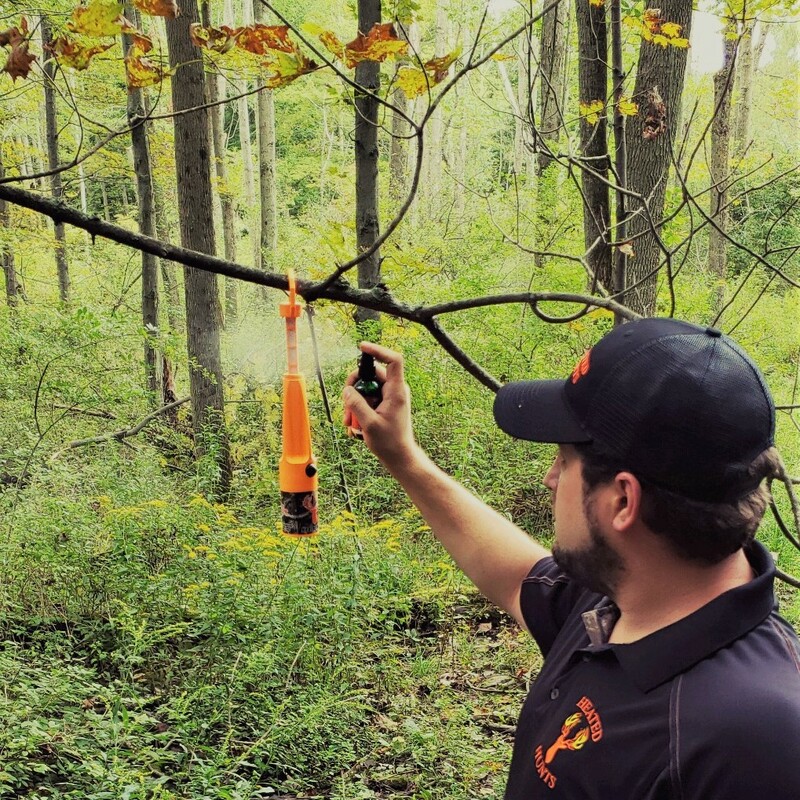 The Electronic Heated Scent Dispenser by Heated Hunts is the game changer the hunter and hunting industry has been waiting for. Finally a Heated Scent Dispenser that fixes the problems from the last 50 years of heated product failures. There are no chemicals, open flames and hand warmers. 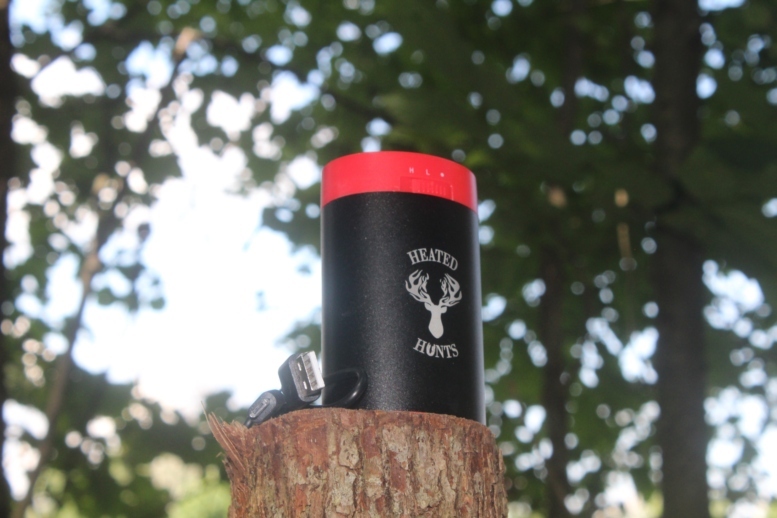 The Heated Hunts Scent Dispenser does not have remote controls, can be hung from a tree and you no longer get your hands messy while hunting. 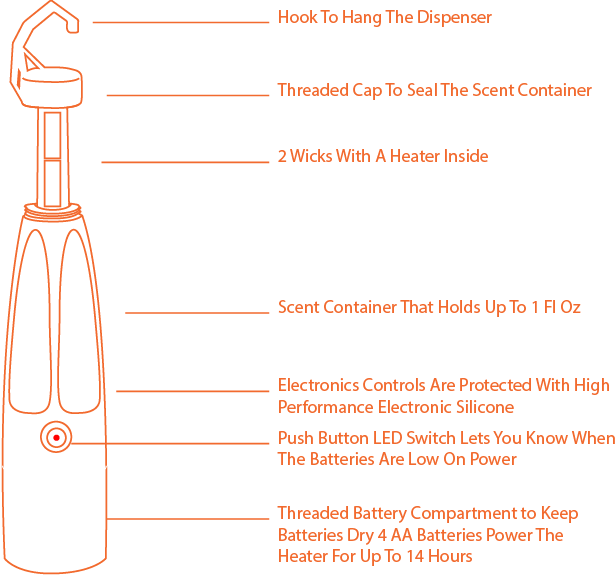 Heated Hunts' scent dispenser is made in the United States with quality and craftsmanship in mind. 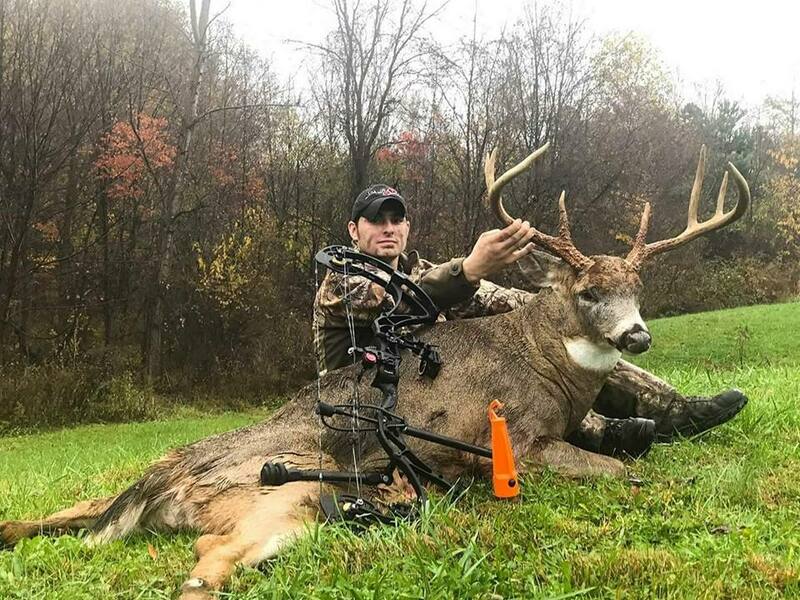 A Heated Hunting Scent Dispenser is not a new concept, rather the proven best method to using hunting scents and hunting attractants. 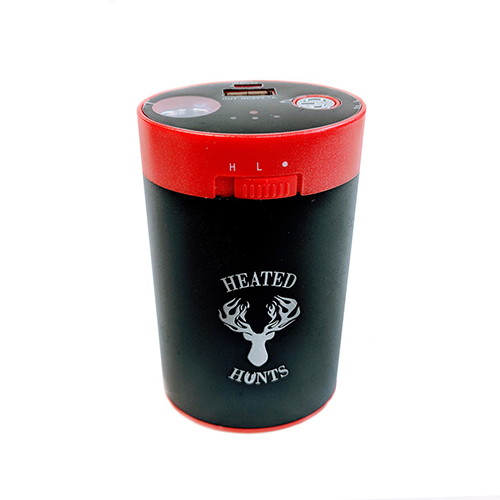 Heated Hunts' Electronic Heated Scent Dispenser is the best design because it heats the scent to 105F which is the same temperate as big game like a Whitetail Doe. Additionally the patent design puts the wicks in the wind then just heat the wicks not a volume of liquid. This design will ensure the best disbursement and use of the batteries. 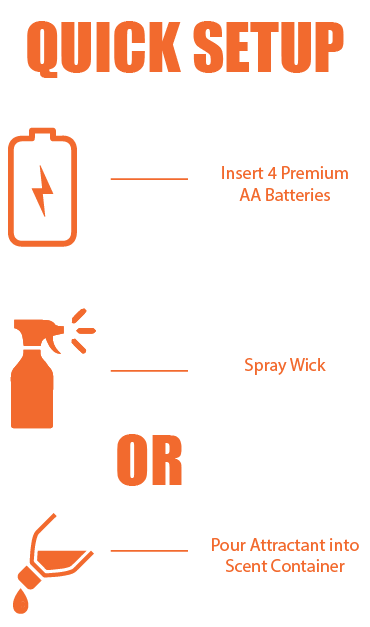 Heated Hunts recommends premium alkaline or rechargeable batteries that can last up to 14 hours. You do not want a mister that sprays or a heater that is to hot. You want consistent heat to continuously deliver scent in the wind at the correct temperature. A simple push button LED switch keeps the hunter informed when its heating and when to change the batteries. 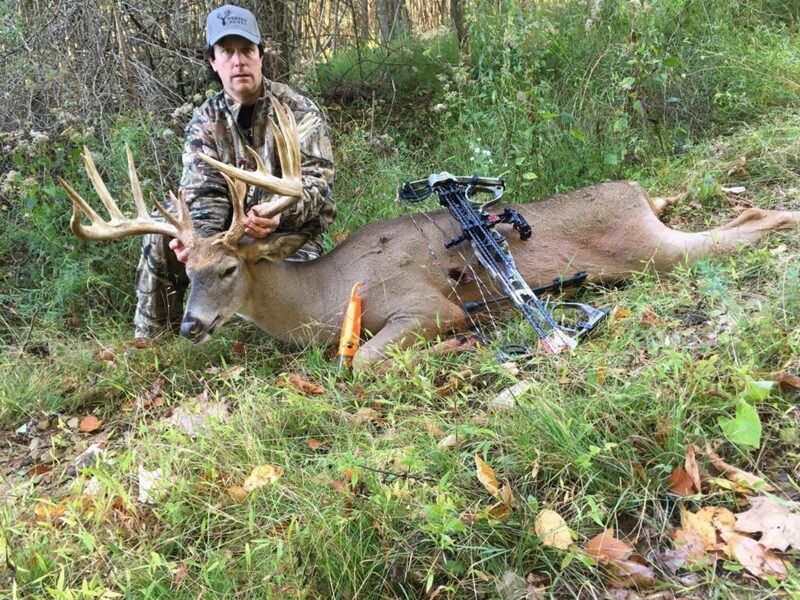 Check out Heated Hunts Premium Natural Scents, 5x Series Attractants, 5x Series Covers and Apparel. The Heated Hunts™ Electronic Scent Dispenser is covered to be free of manufacturing defects – or we’ll replace it.